1. I didn’t release any blog posts for nearly a month because I’ve been terribly busy, namely with The Girl Who Frosts the Cakes, and blogging was lower priority. 2. I disabled comments a while ago because I was receiving the most awful spam comments daily. Inappropriate spam is completely normal, mind you, but this one in particular read some things so shocking, horrible, and inaccurate I can’t even say it here. But don’t worry – the comments are up and running again, and I’m looking forward to reading your thoughts! 3. And my posts on Facebook are typically written days, even weeks before their actual publication. I just got too busy to actually do that. Excuses, excuses. I know. Now onto the good stuff. 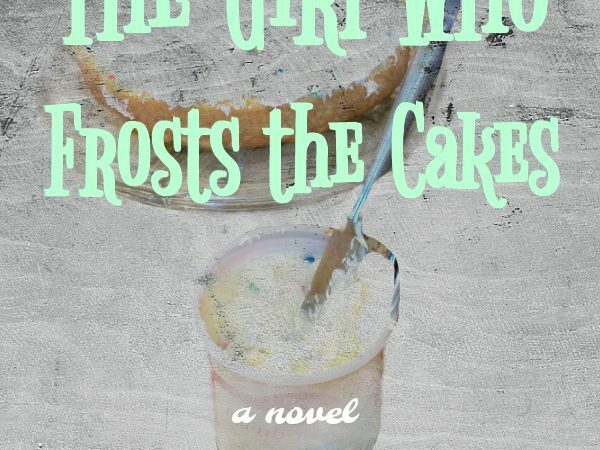 I started rewriting The Girl Who Frosts the Cakes on April 14, 2017, officially beginning the second draft. And after a rollercoaster of productivity over the months, I finished the draft on October 8, 2017. Cue the confetti, y’all! Today is my victory day. Heck, this is my victory year. Well. This is where it gets tricky. Truth be told, I’m not totally sure. I do know, however, I want to start the third drafting process as soon as possible. If I take a break in between drafts, it’ll be a small one; since I won’t work at all in November (thank goodness for NaNoWriMo), and very little in December due to the holidays. The third draft won’t be near as extreme as its predecessor. I hope not, at least. I have to rewrite most of Part 1, fill plot holes, and strengthen my characters. I pray I can get a good bit of that done before NaNo begins. I hate to predict a release date yet again, and then fall short. But I am. My current estimation? Spring or summer 2018. This changes constantly, which I like to stress. I try to post updates as often as I can for this very reason! That’s all the info I can provide at present. Hopefully I’ll be able to post an excerpt soon! For now, here are the first draft vs. second draft stats, as well as my goals for the upcoming draft. Date completed: November 30, 2016. Chapter count: approx. 28 chapters. Date started: April 14, 2017. Date completed: October 7, 2017. Date to start: October 2017. Date to complete: January/February 2018. Final word count: 90,000+ w.
Chapter count: approx. 15-20 chapters (existing chapters will be merged to become longer). Feel free to ask any questions you may have in the comments. And remember: this book cover is not final!